Equity release deals from two of the UK’s largest lenders are now being determined by borrowers’ postcodes, it has emerged. Both Aviva and Legal & General have started offering different deals depending on the location of the property in question, with some new L&G customers in the south east and London paying 5.72% – substantially more than the 5.66% charged elsewhere in the country. This could result in a difference of £2,455 over the lifetime of the loan. Which? explains how equity release works and what the location-based system may mean for you. Equity release enables you to borrow money against the value of your home. 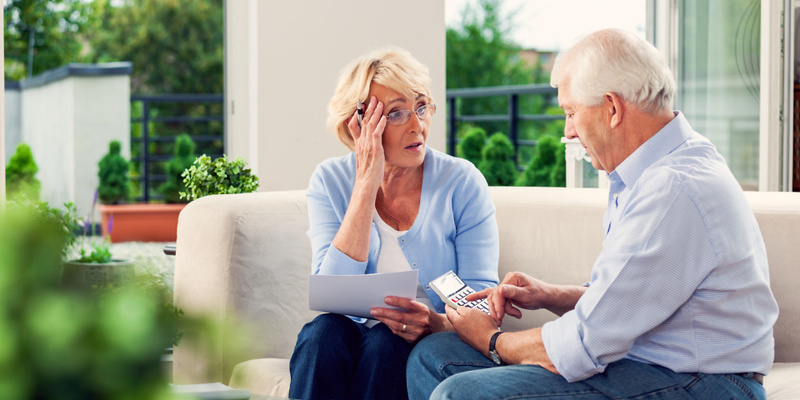 Usually only available to people aged 55 or above, it can be useful if you need a lump sum of cash – for example, if you had an interest-only mortgage which has come to an end and you’re unable to repay the capital. But equity release comes with a number of drawbacks – chiefly, how expensive and inflexible it is. The rate you pay on an equity release loan has traditionally been set according to your age, loan size and how much your home is worth. However, this could now also be affected by where you live. Equity release advice firm Laterliving Now found that someone living in London or the south east and borrowing £71,500 against a £325,000 property would pay 5.72% on Legal & General’s Flexible Max Plus deal. An equivalent loan elsewhere in the country would be charged at 5.66%. How much can you borrow through equity release? The maximum percentage of a property’s value that you can borrow through equity release will increase with your age – for example, at 65 you can generally extract 25-30%, while older borrowers could potentially take out 50%. But the property’s location has started having an impact here as well, with Aviva releasing greater amounts of equity to those based in steadier housing markets. The lender says that this is because releasing equity on a property located in a more volatile market area presents a greater risk to the resale value of the property. If you’d like personal guidance on whether equity release could be right for you, the Which? Money Helpline can help. Which? members can call for free – if you haven’t subscribed, you can try Which? Money for two months for £1. The most common form of equity release is through a lifetime mortgage, which will generally carry a fixed rate of interest. Instead of paying a lifetime mortgage off in regular instalments, the amount you owe will build up until the property is sold, meaning that interest is charged on an ever-increasing total debt. This can result in a final bill for more than three times what you borrowed. With a home reversion scheme, an equity release firm will buy a fixed share of your property. Because that company won’t actually get any money until your property is sold, the amount it will pay for the share will be well below its market value – selling a 20% share could cost you a whopping 70% of the total value of your home. The graph below illustrates how the debt on a £250,000 property could grow over time, driving down the amount of equity held by the owner. It compares what would happen if you withdrew £75,000 via a lifetime mortgage versus releasing the same amount through a home reversion scheme. You can find out about alternatives to equity release with our guide, is equity release right for you?